by Alexander McCall Smith | Mystery & Thrillers | This book has not been rated. This is not an ordinary book: it's a BookCrossing book! BookCrossing books are world travelers - they like to have adventures and make new friends...and every once in a while they even write home to say what they've been doing. No. 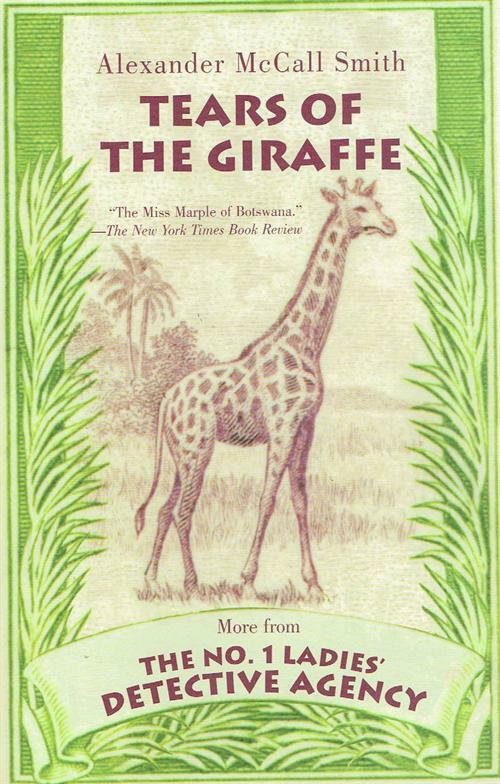 1 Ladies Detective Agency, Book 2: this is one of the books that turned up in the wonderful (but sadly short-lived) TV series based on Mma Ramotswe's adventures. Picked this copy at a neighbor's garage sale. Released for Secretariat's You're Such an Animal challenge and Davros-10's 2017 TV Challenge. I'm so glad you've found this book! Please take a moment to make a journal entry and let this book's previous readers know that it's safe with you. How and where did you find the book? What did you think of it? What are you going to do with it next? It's now your book, for you to do with as you please: keep it, pass it to a friend, or maybe even leave it where someone else can find it! If you've ever wondered where your books go after they leave your hands, join BookCrossing and you may find out: you'll be able to follow the further adventures of your books as new readers make journal entries - sometimes from surprisingly far-flung locations. 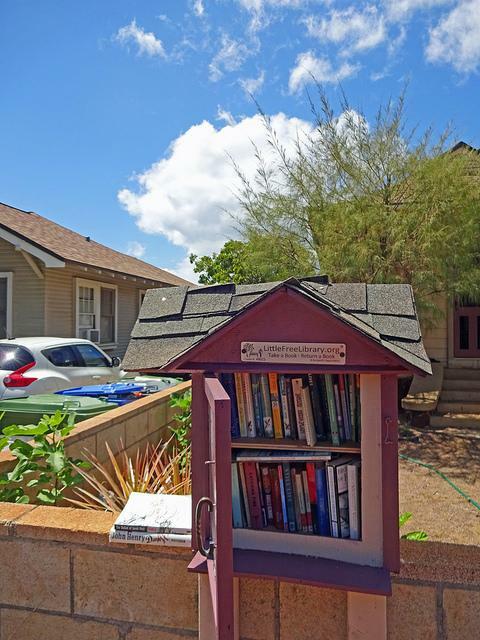 BookCrossing: making the whole world a library!